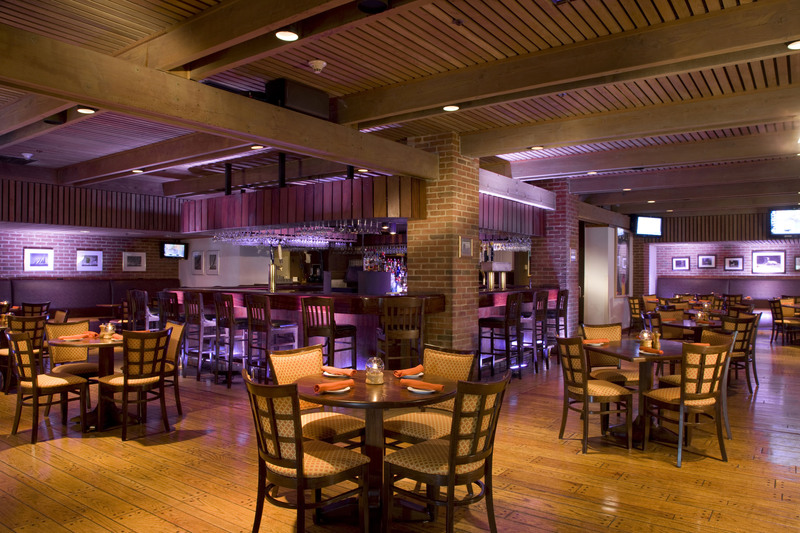 For those guests looking for some adult time come to our English style pub, where you will find the rustic Bordeaux Bar featuring a wraparound bar, cozy living room fireplace and pool tables. For Pesach 2019 we have a special treat for our guests when Bordeaux takes over to host a Wine Tasting & Cocktail Night, as well as themed Tapas and Sangria Nights during Chol Hamoed. 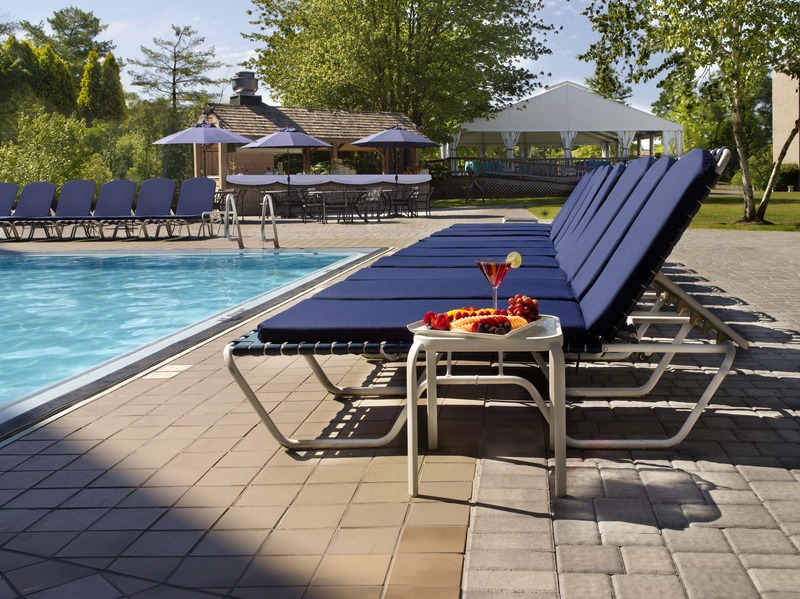 The indoor pool area is equipped with a dry sauna, wet steam room, and whirlpool as well as two massage rooms for your utter relaxation and renewal. 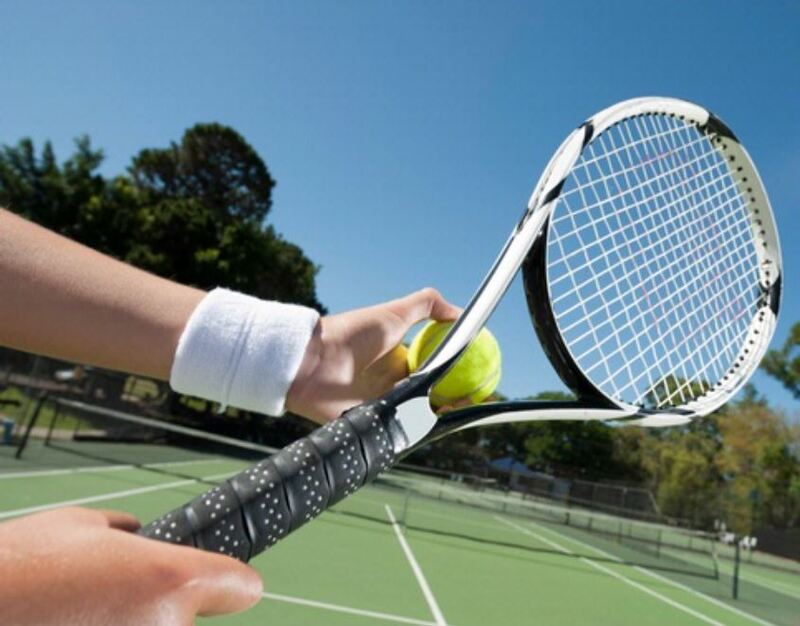 Indoor and Outdoor Tennis Courts, Internationally Acclaimed Golf Course, Volleyball, Racquetball, Basketball Courts, are fully equipped to entertain children & adults alike. At Pesach with Bordeaux/ Doral Arrowwood healthy living is a way of life. Put some bounce back in your step by trying out our state-of-the-art Westchester NY fitness facilities during your visit. 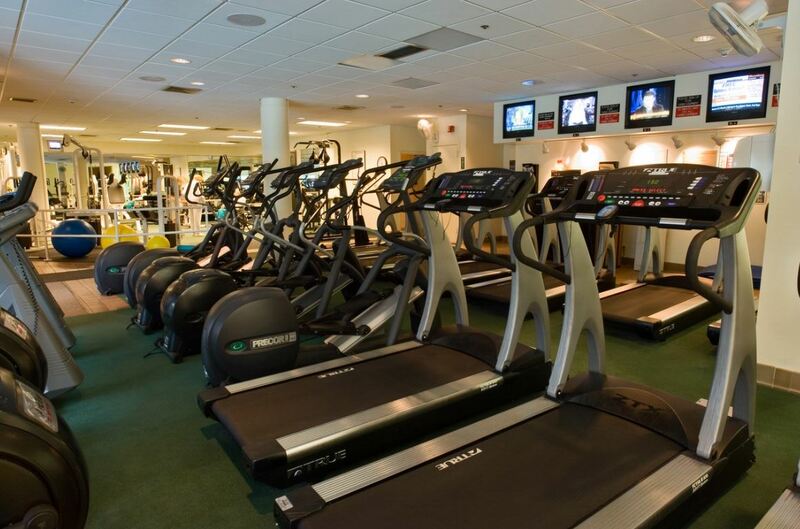 Included are a diverse array of amenities and equipment, such as Massage services, Racquetball court, Two indoor tennis courts and three outdoor courts, Indoor/outdoor heated pool with lap lanes, Steam rooms, Sauna rooms, Recumbent bicycles/ Free weights and dumbbells, Precor elliptical trainers, Life cycles/stairmasters, Nordic track, Treadmills, Cardiovascular equipment and Aerobics.